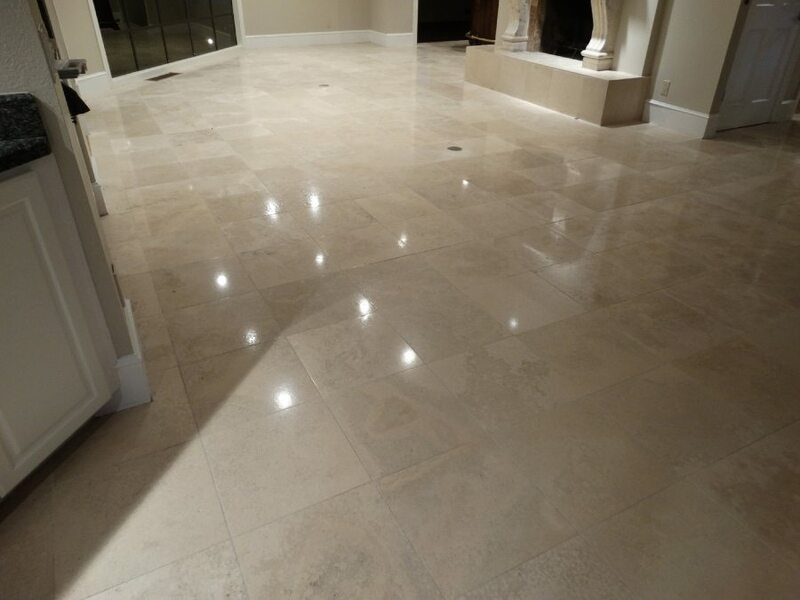 Our most popular finish, Light PolishUsing abrasives to make the stone surface so smooth that it reflects light that results in a clear shine. 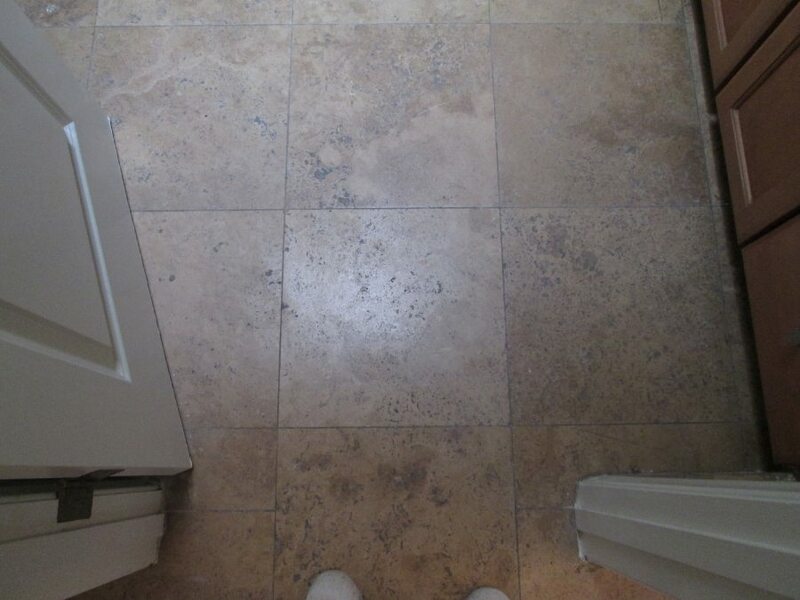 offers a mid-range polish that is both beautiful and budget friendly. 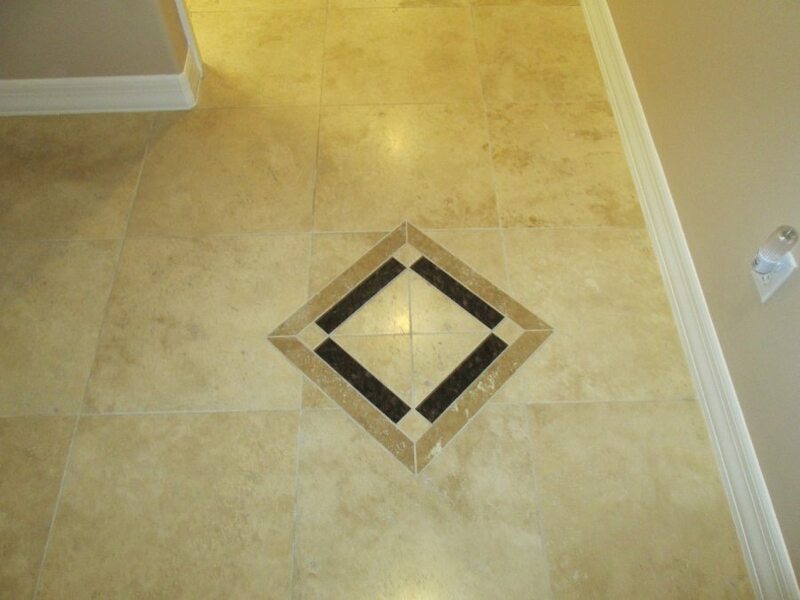 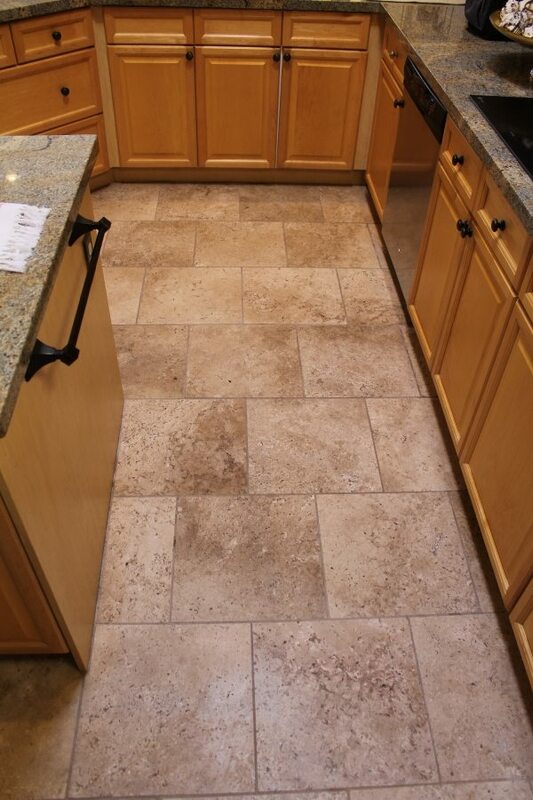 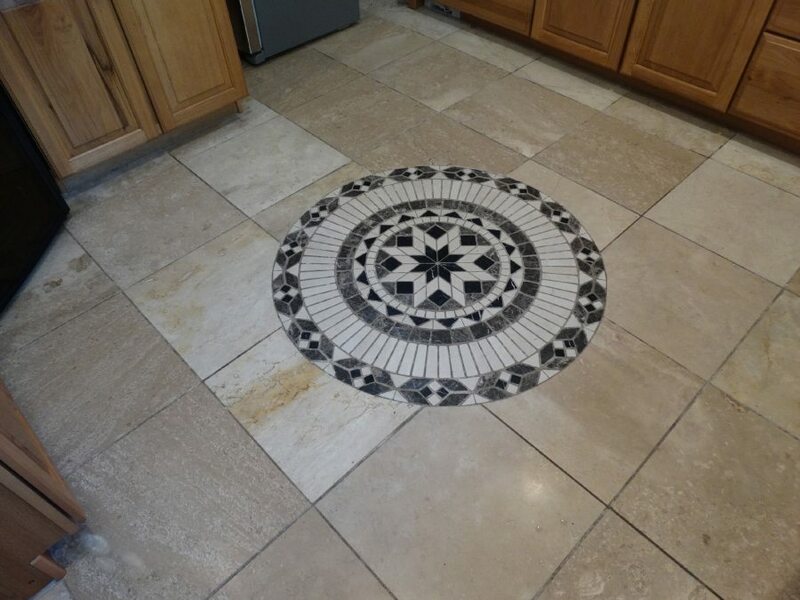 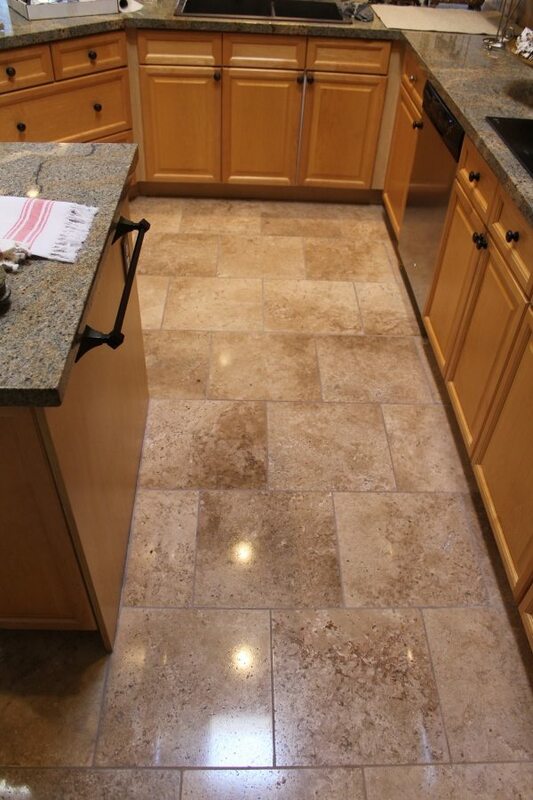 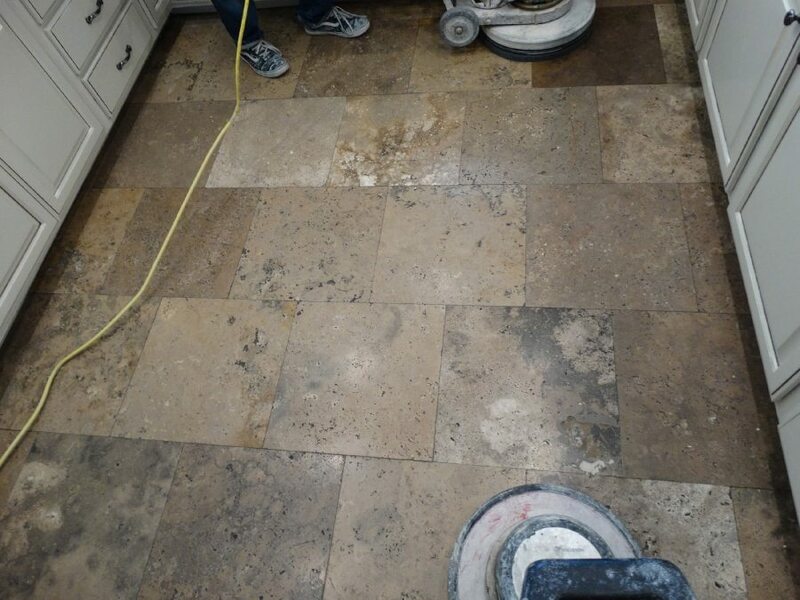 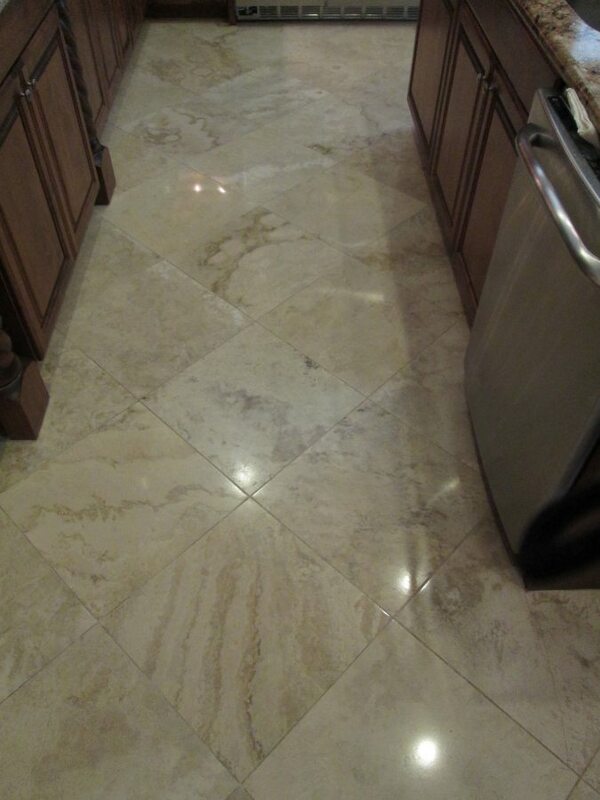 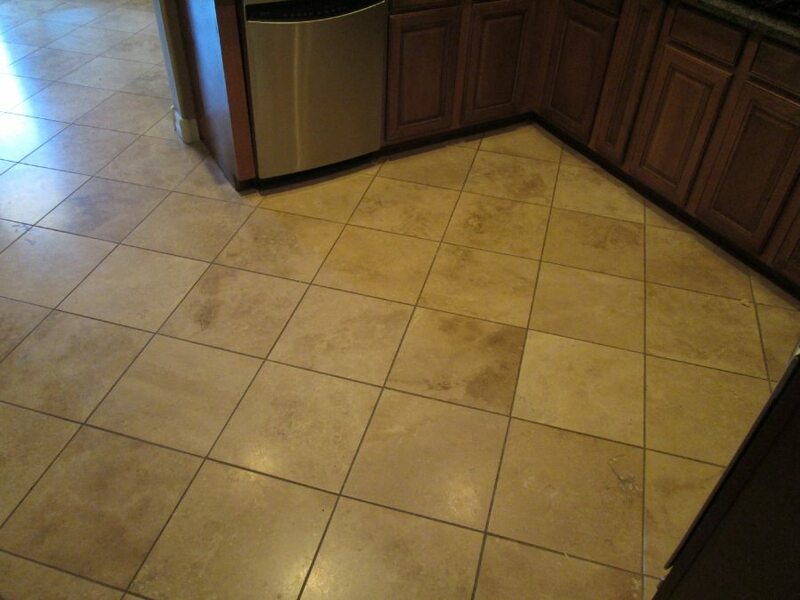 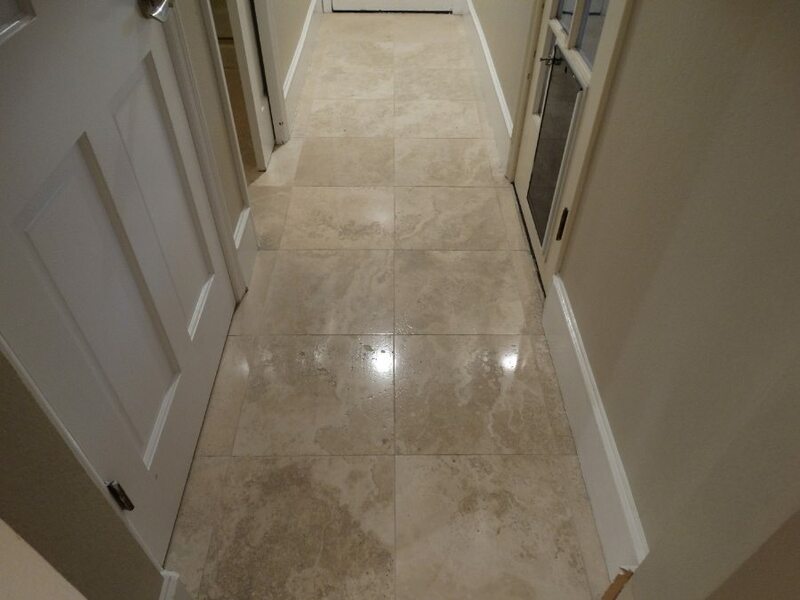 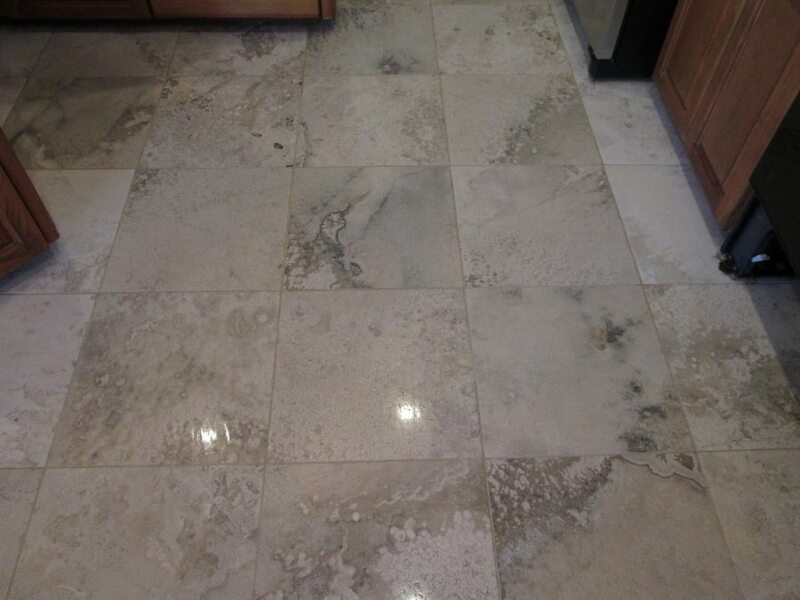 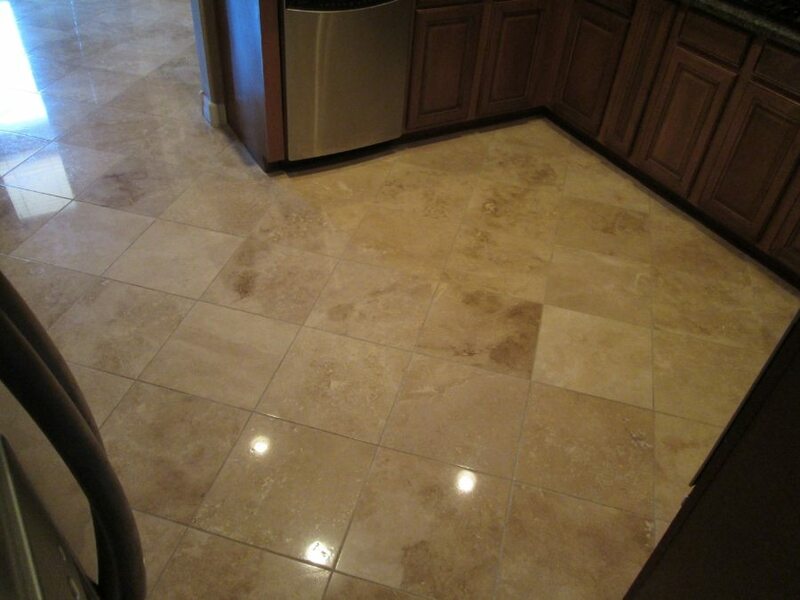 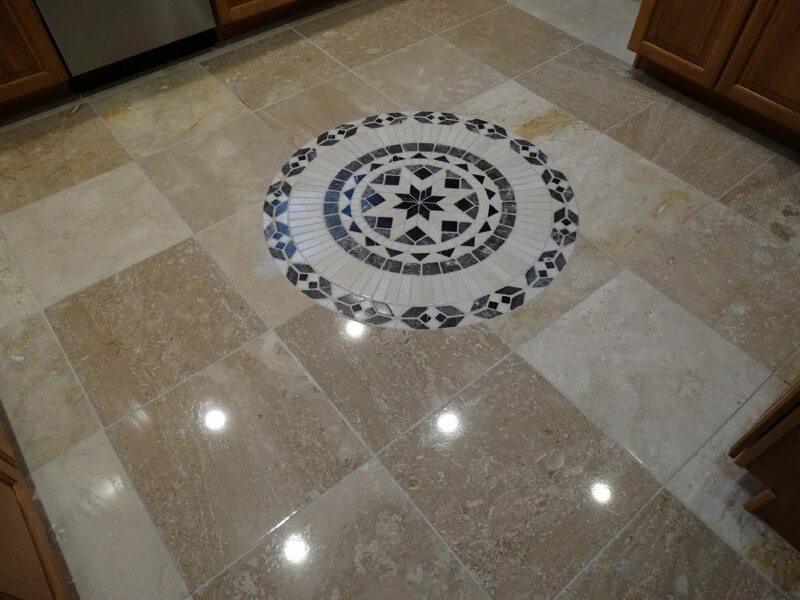 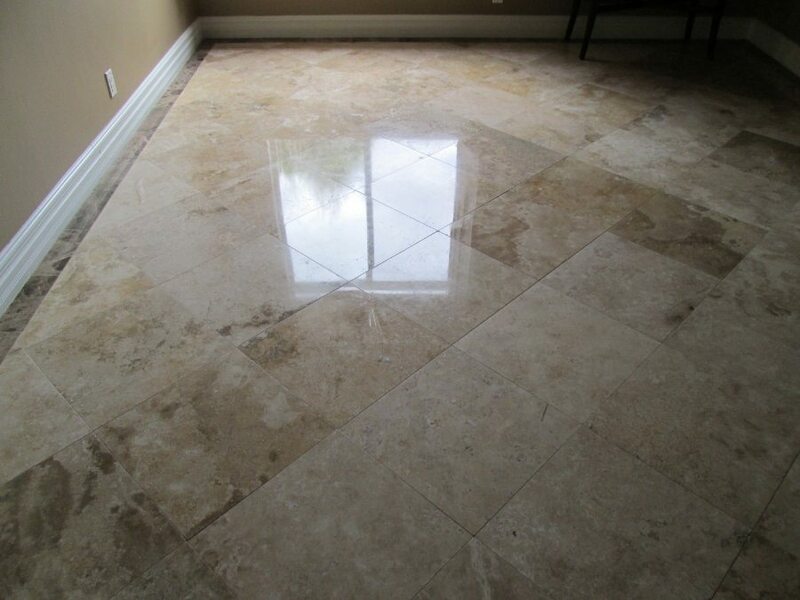 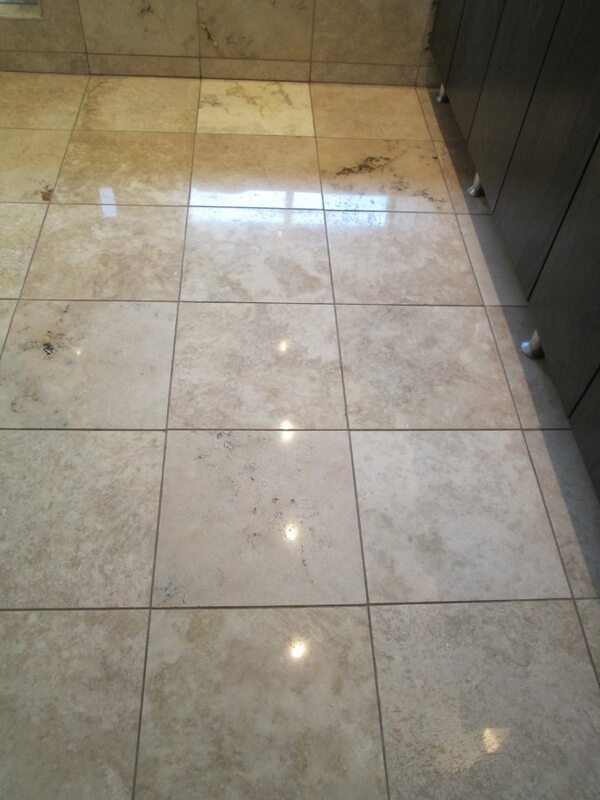 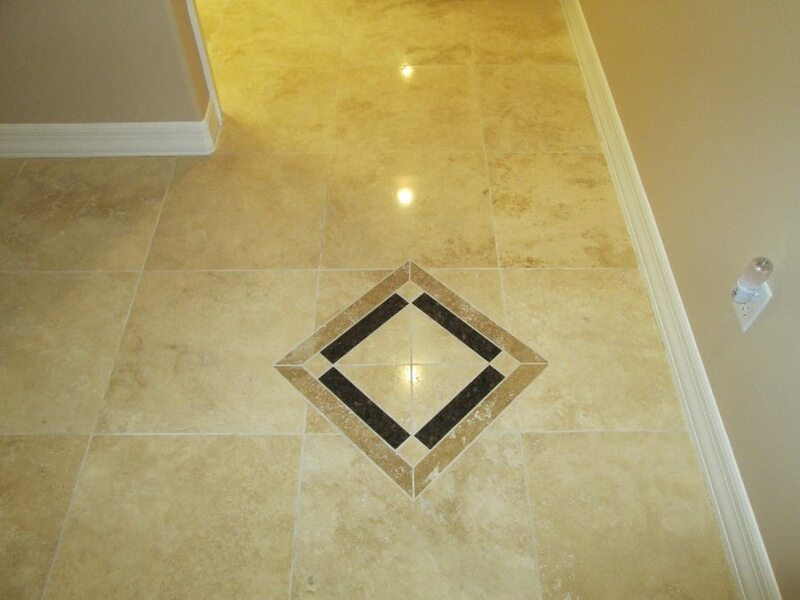 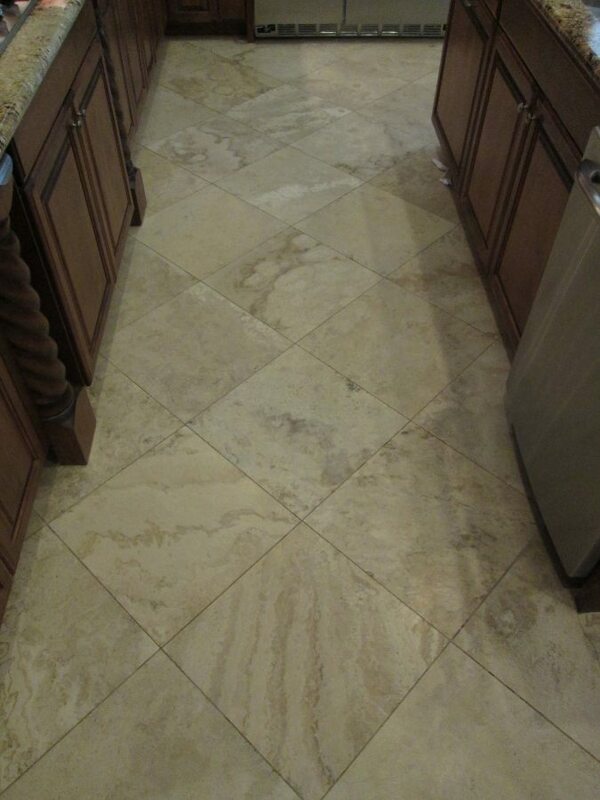 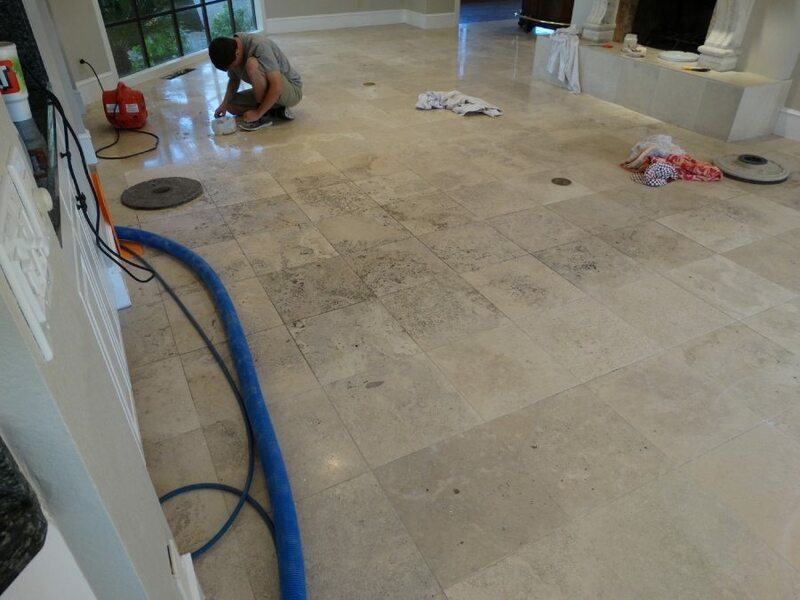 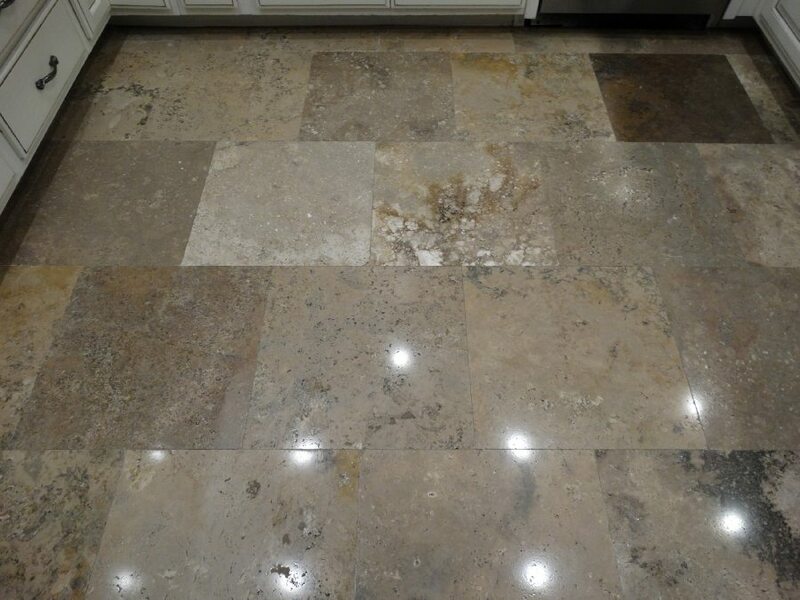 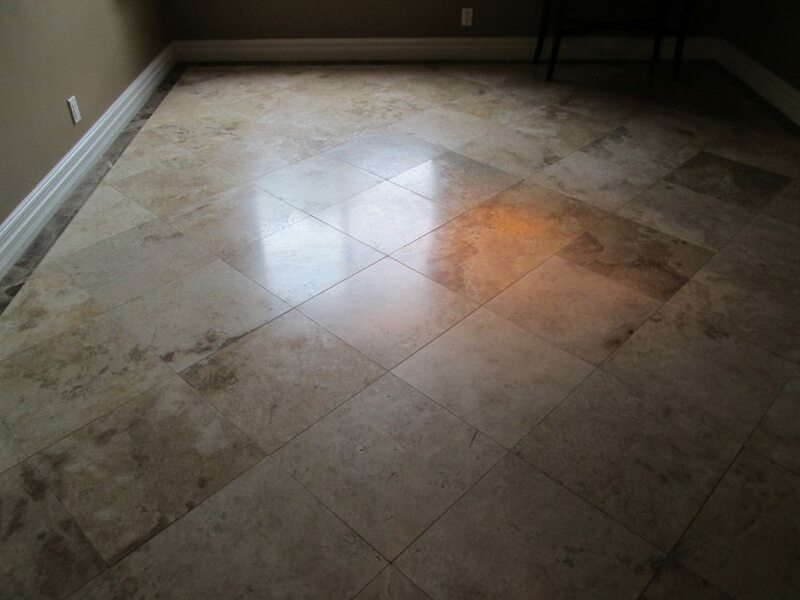 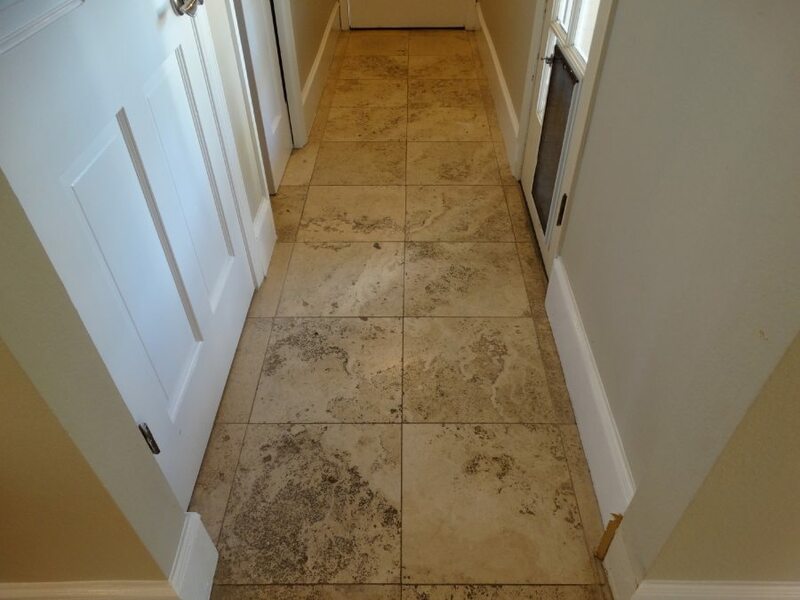 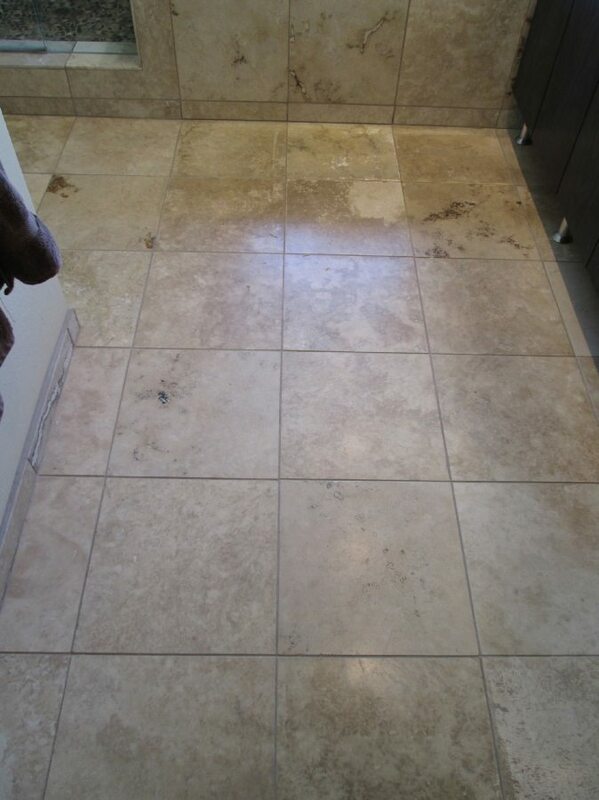 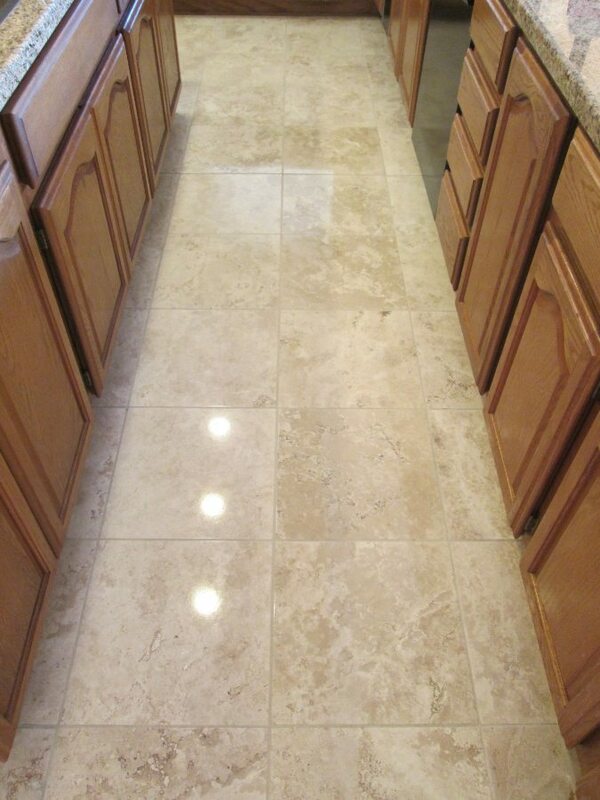 After a thorough cleaning and sanding preparation, we use finer abrasives to smooth the travertine surface and create a shine that safely closes up top layer porosity. 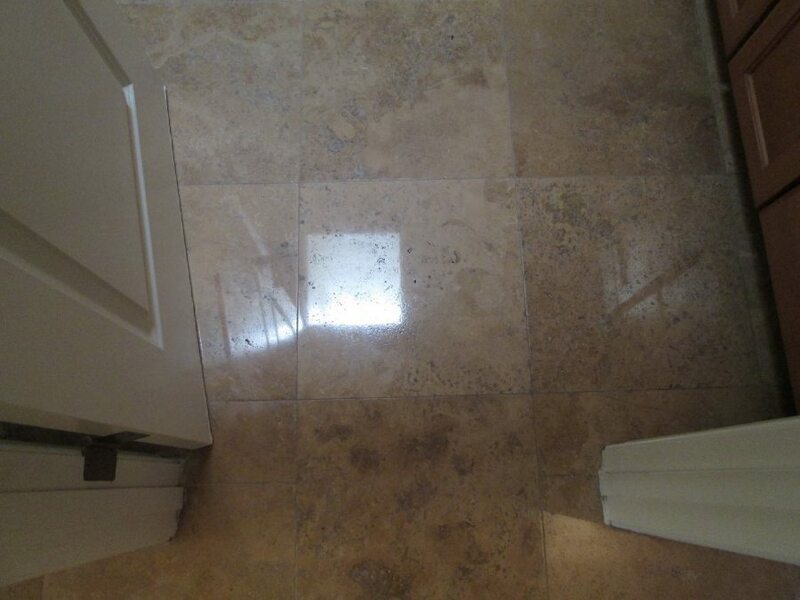 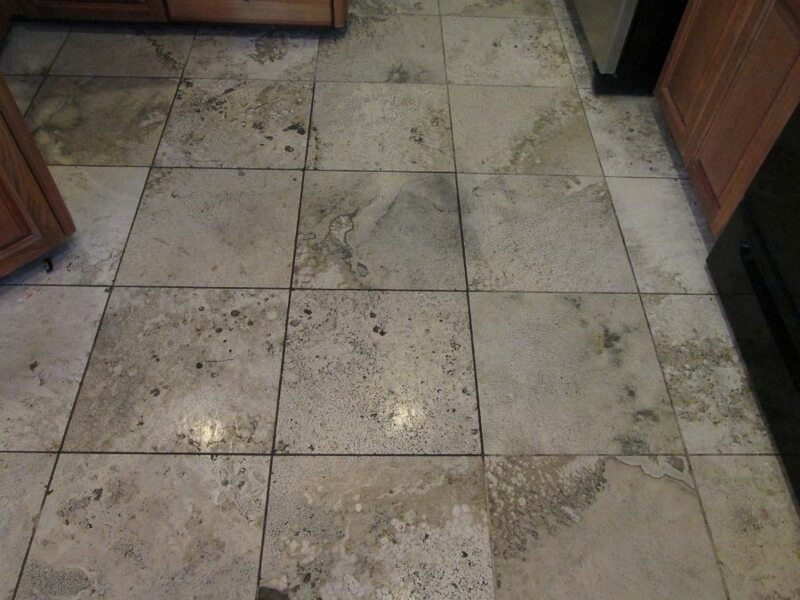 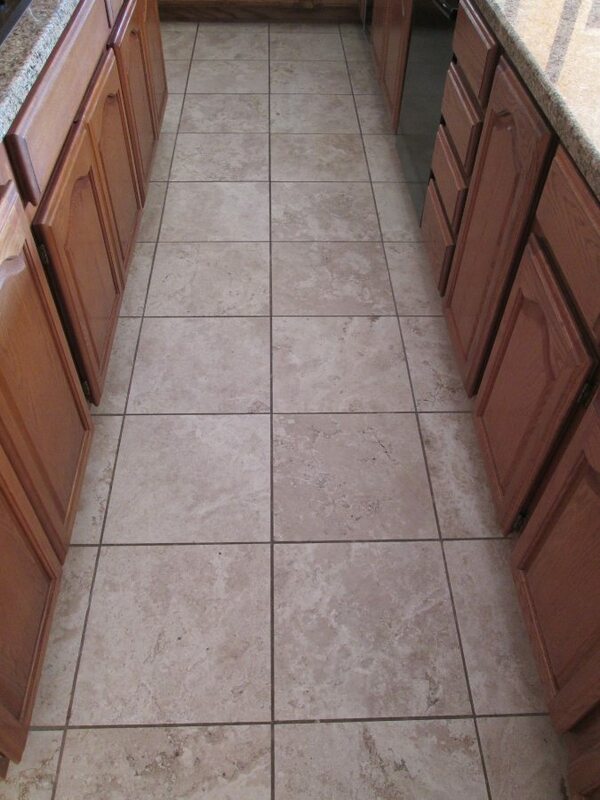 Most of the time, sealer is not even needed as our polishing process achieves the same result.